Bejeweled baby: Glamazon's jewellery lust list — GLAMSPIRATION. 1. Bec and Bridge - online: http://www.becandbridge.com.au/accessory.html. 2. Sarah and Sebastian Jewellery - Tuchuzy, Splice and Burke in Sydney. 3. Iro Paris - Pond in Sydney. 4. V Jewellery - online: http://www.vjewellery.co.uk/. 5. Amber Secrets - Burke, 28 Albert and David Jones in Sydney. 6. Dion Lee - in store. 9. The Horse - http://www.thehorse.com.au/. All these brand's ranges all have pieces that are either dainty and delicate (very hippy, beach babe) or super structural and clunky (80's street chic). 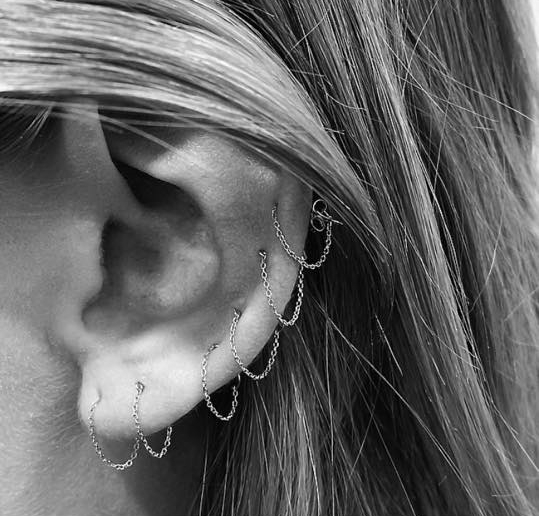 When it comes to jewellery, Glamazon believes simplicity is key.